Kimonos on Monday: Wasa-hair on Instagram! Kimonos on Monday: Wasa-hair! I was very pleased to find Iwasa Misaki’s Instagram post. 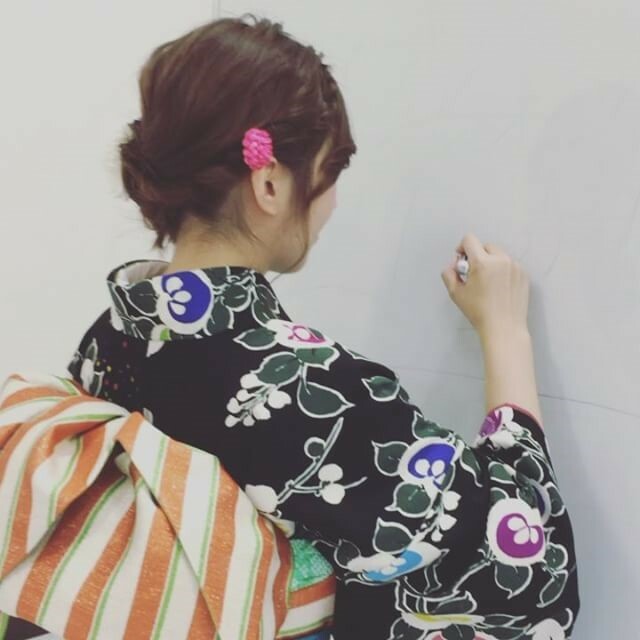 She has shared some nice photos of her kimono. Her site also features a good number of kimono accessories such as shoes and hairpin ornaments. Of course I also love all those pictures of her with her tied hair up in various ways. Click any to begin the slideshow. Any of these would make great computer wallpapers. I love it when a pretty lady ties her hair up, so that the nape of her neck is exposed. Do women always know how incredibly beautiful they make themselves? Ladies make themselves extremely desirable in subtle ways. The exposed neck is one such example. The neck is not like looking at breasts or other (ahem) zones – but darn it – the neck nape has serious appeal in a unique way. 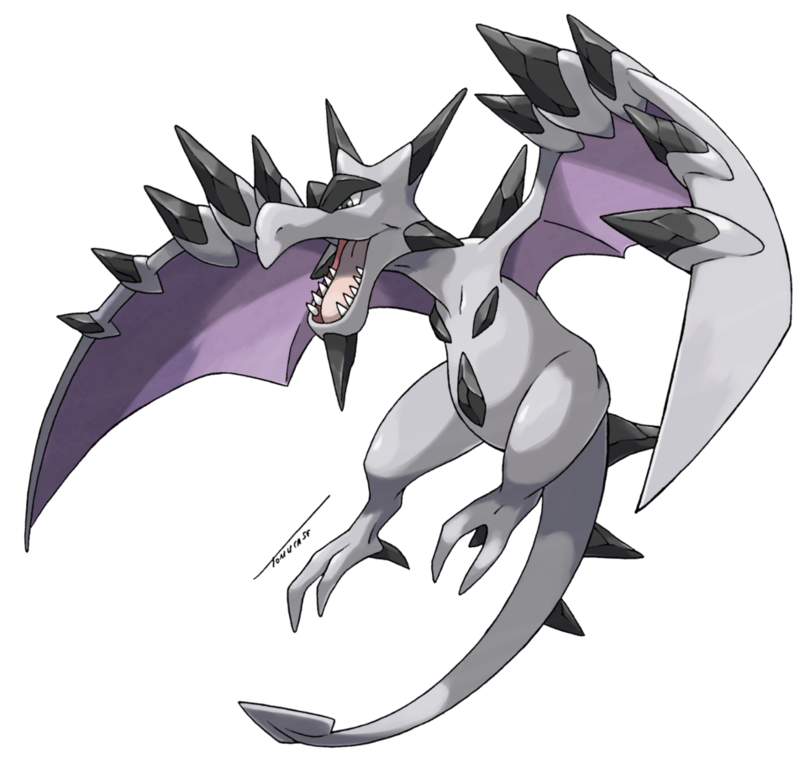 I like how the wisps of lady hair grow from out of the neck. The hair is like a beautiful flower, growing from a place which is source of all goodness, and then it diverges and matures into to a life-tree of extreme happiness. It looks so soft and EXTREMELY FEMININE. The visual is one phenom, but then there is the added dimensions of texture, aroma and taste of the nape. I ramble of course … you girls have no idea how wonderful your bodies truly are — or maybe you do. Perhaps the neck nape is yet another example of female superiority. What? No one told you? I was hoping you wouldn’t find out because I didn’t want you to start acting stuck-up. Ladies, find a way tonight — or make some type of excuse — to show the back of your neck to your fellow tonight (say “zip me up”, or “is my necklace crooked”, etc.). Act like you are not even trying to impress … then see what happens. … and yes, I see that I have digressed from the topic of kimono fashions. Ahem … indeed Wasamin looks striking in this dark kimono with floral pattern. I will share just a few now, but you will find many more on her Instagram. There are also some stand-alone photos of hair ornament (“Kanzashi”) types as well. Kimono sandals – or “Zori” are also shown. 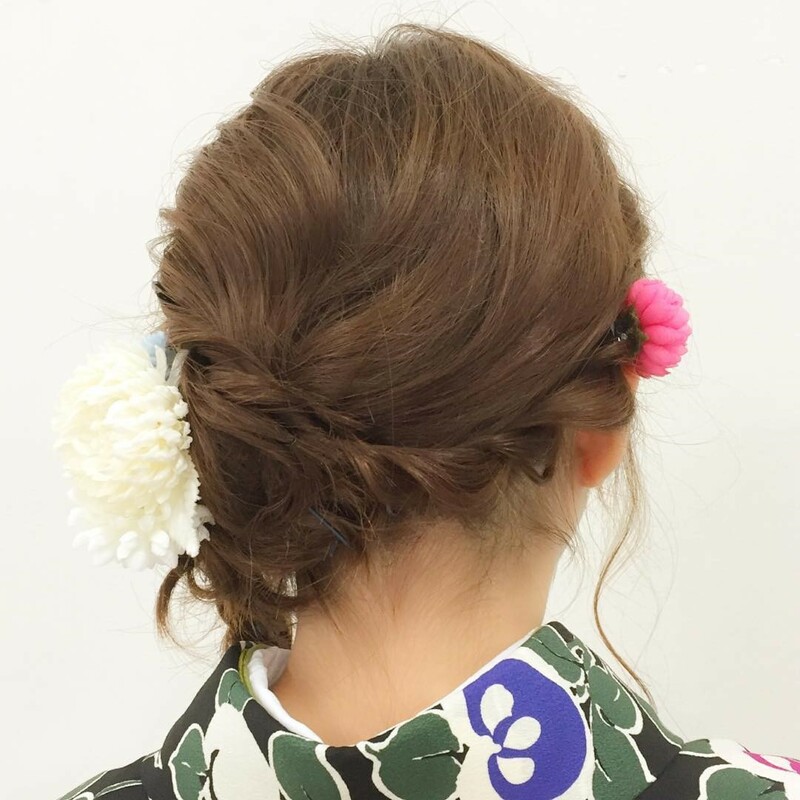 Her site is a treasure trove of beautiful kimonos, accessories and hairstyles! 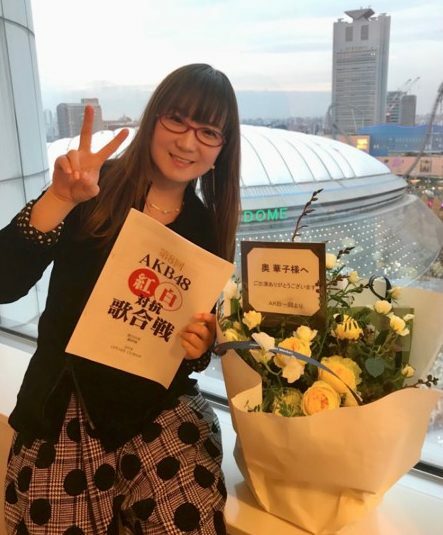 The Iwasa Misaki Instagram page is linked here. 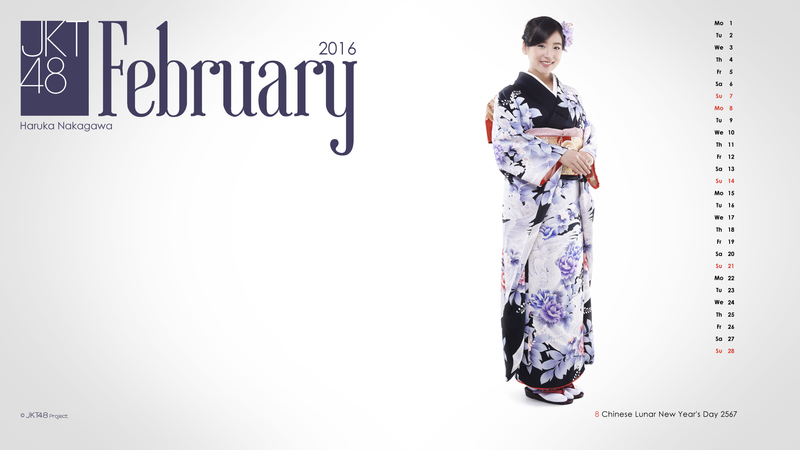 It will be interesting to see what kimono fashion she will add in the coming weeks. In other Misaki-Kimono news, Wasamin will be bringing her enka-singing show to the Japan Expo in Paris, France on July 7-10, 2016. I hope she tweets, bookfaces and instagrams a lot of her photos from this event. She will also be participating in signings at the Expo, thus — one can meet Iwasa Misaki if you are in Paris this week. Mon dieu — e pas être sorti de l’auberge … I really don’t think I can make it to Gay Paree next month however as I will be stuck down on the hog farm all summer. Starlight: … Sorry my mind wandered again. Yes, you might want to start keeping score, Miss Misaki. I have lost count of how many posts I have made about you.